Are you among the millions of people who suffer from depression, anxiety, insomnia, or low energy? Would you like to effortlessly reduce or eliminate pain, illness, and stress? Do you sometimes feel "stuck", or like your entire system is completely out of balance? If so, you can now take charge of your own health and wellness on every level . . . . spiritually, physically, and emotionally! Join countless others throughout the world who have discovered that distant Energy Healing has helped them with all of this and so much more. What is Energy Healing and how does it work? Energy Healing works by enhancing energy flow and correcting disturbances in the "aura", or "human energy field" which permeates and surrounds the body. Improving the flow of energy in the energy field supports the self-healing capacity of the body the way nature intended. Energy Healing will help alleviate physical, emotional, mental and spiritual stress, which will then allow healing to take place. Energy Healing sessions can be received by you in the comfort of your home, office, or wherever you may be. There is little or no effort required on your part as you simply need to be aware and open to receiving. You are encouraged to relax during the scheduled sessions, however, it is not required in order to benefit. Energy Healing is safe, relaxing and revitalizing. Once you experience its incredible benefits, you will be transformed. 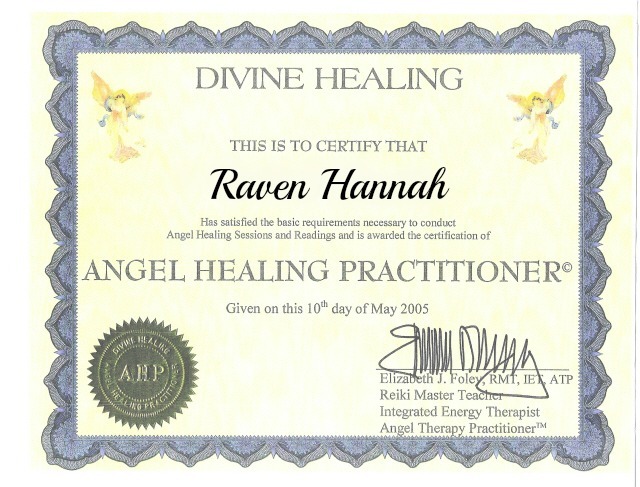 Distant energy healing is provided by Raven, who discovered she was blessed with the gift of spiritual healing when she was a young girl growing up in the Southern U.S. Throughout her childhood, Raven always seemed to have an uncanny ability to “know” things that she couldn’t possibly have known, as well as “hear” specific messages (guidance), and feel a plethora of emotions (empathy), which could not be explained. Raven would also “see” energy in the form of sparkly lights, orbs, and auras. Back then, there was no one to confide in or discuss these experiences with, so she mostly kept it to herself and, for the most part, enjoyed her “sixth sense” regarding her gifts. 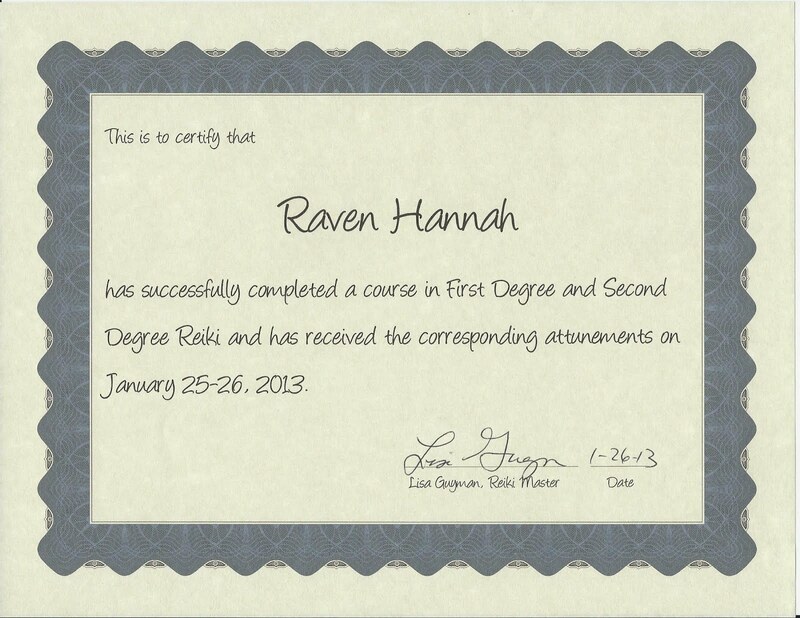 Later in life, Raven learned that there was indeed a reason for having these experiences, as she is what is described as an Earth Angel, which is another term for lightworker, Indigo, Crystal, or any of the other terms used to describe a person who incarnated for the express purpose of helping the world be a better place. 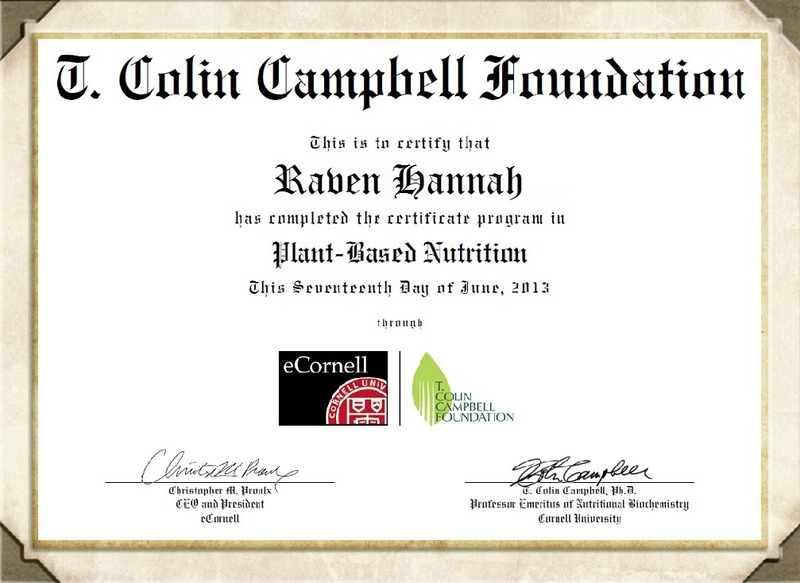 Over the years, Raven has helped thousands of people all around the world with improving their health and overall wellness . . . . spiritually, physically, and emotionally. Raven is a professional Energy & Spiritual Healer, Aromatherapist, Angel Intuitive, Holistic Consultant, Reiki Practitioner (Animals & People), & Spirit Guide Coach®, who works with the Angels, Archangels, Ascended Masters, Spirit Guides, and Animal Spirit realms in her energy & spiritual healing, readings, coaching, writing, and consulting. She also offers pure, therapeutic-grade essential oils & flower essences to enhance her energy healing and spiritual guidance. 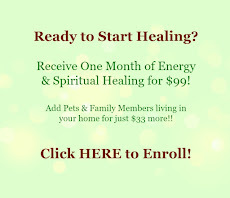 MONTHLY HEALING PROGRAM FOR $99! Enroll now and receive a month of distant energy healing for $99. Distant healing sessions can be performed for anyone open to receiving no matter where in the world they may be and are as effective as when performed in person. The monthly program also includes the valuable added bonus of "Energetic Clearing and Balancing" that helps harmonize the energy in your living environment. The distant energy healing sessions work to correct energetic imbalances in one’s life force or energy field. The chakras are cleared, balanced, and energized to help enliven your vital energy centers. A healing meditation is directed to your subconscious mind clearing away unwanted energies, memories, karmic patterns and emotional scars that may be inhibiting your ability to relate to your daily life or perceive things clearly. The healing energies will also help to calm the nervous system and promote deep relaxation with subtle and profound healing effects. The acupuncture meridians and chakras are then infused with light and energy to transform the entire energetic system. Regular sessions will help to improve and maintain all areas of one’s well-being . . . spiritually, physically, and emotionally. Disclaimer: I am not a medical doctor and therefore, do not practice conventional medicine, diagnose disease or prescribe drugs. 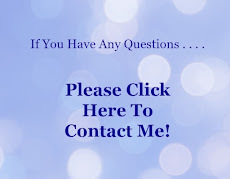 I am a Certified Energy & Spiritual Healer, Reiki Energy Practitioner, Aromatherapist, Angel Intuitive, Holistic Consultant, & Spirit Guide Coach®. I assist people and animals in correcting energetic imbalances in their aura or energy field that assists the body with releasing its innate healing ability. When the energy of the body is properly balanced and flowing as it should, the body’s natural energy has the ability to heal itself. All healing is self-healing. It is recommended that clients (or animals) continue to see their regular medical doctors (or veterinarians) and follow their advice. My work is complementary to those who also choose conventional medicine. My energy & spiritual healing work is not a substitute for conventional medicine or treatment for any medical or psychological condition. These issues should be addressed with a licensed physician or healthcare professional. 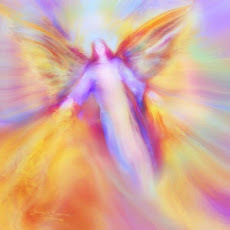 All of my energy work is spiritually based as I believe all healing is spiritual in nature. I make no promises, warranties or guarantees regarding results of my work or energy sessions. Energy Healing sessions help many people, however, as with any modality it may not work for everyone.